Let me preface this by saying, DMX didn't cause the mix-up I'm about to clear up, but that doesn't make it any less funny. Last night, DMX and his entourage dined at the STK restaurant inside the W Hotel in West Hollywood. Everything was copacetic, the evangelism was kept at a tolerable, the food was edible - basically, din-din went off without a hitch until it came time to scoop up the vehicles. 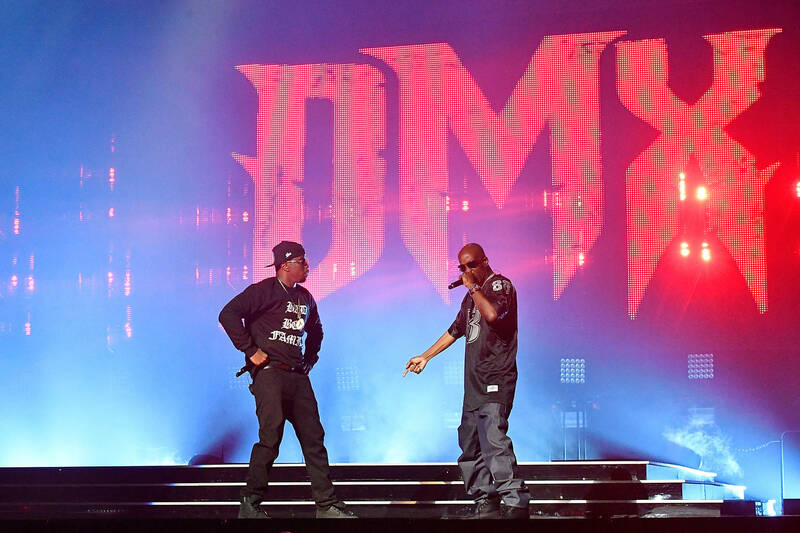 That's when DMX and company took their biggest hit of the night. According to TMZ, one of DMX's mates was driving a Corvette, he checked it in with the Valet prior to dinner. No issues to report. After dinner, when it came to present his valet ticket, DMX's mate couldn't place it anywhere. Lucky for him, the attendant recognized DMX, his buddy, and whoever else was present for the exchange. He told them to wait by the half-circle; he had their Corvette burned into their memory. Turns out, the sportscar that he recovered wasn't actually the right one, and DMX's friend couldn't make out the difference himself. By the time they'd sped off to the club, DMX inside the passenger seat, the mistaken Corvette had already been reported stolen. In fact, it was the valet himself who tipped the cops off, giving up the location where DMX and company were set to go party. No harm done!